Each of our game zones is located in a differnt area, allot of paintball sites will make you play variations of games in the same arena! WE DO NOT! 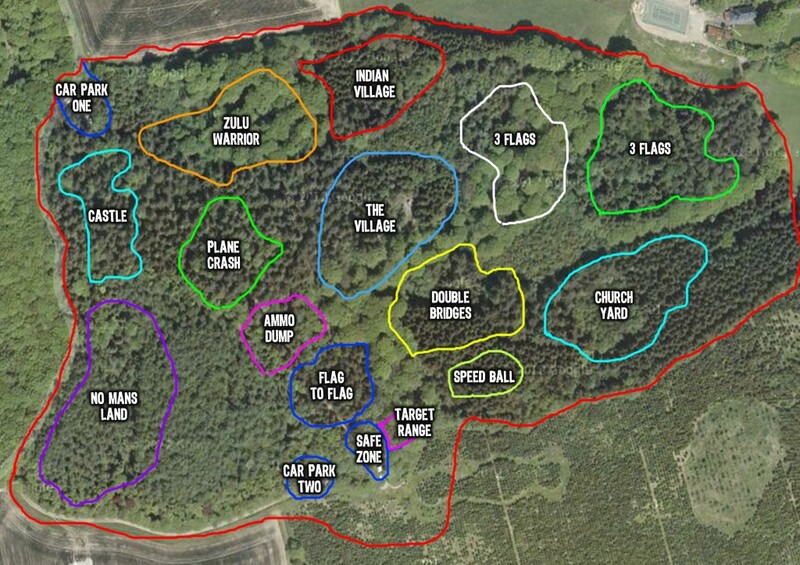 We take great pride, each of our arenas has taken hours of work and maintance to make your games varied everytime you play at Exeter Paintball.